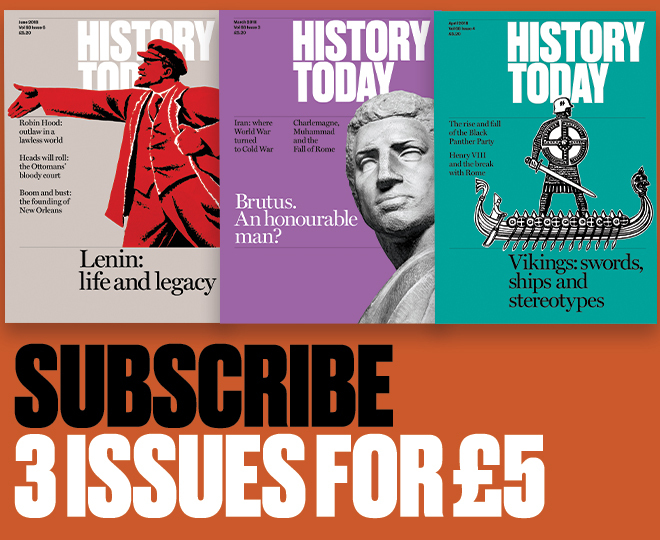 Ever since Christopher Columbus sighted the New World from the poop of the Santa Maria, the island of Cuba, which he hopefully believed to be Japan, has played an important role in the unfolding of American history. Columbus brought back glowing tales of gold and spices, none of which he himself had seen but which his lieutenant, Diego de Velasquez, would soon be sending home. 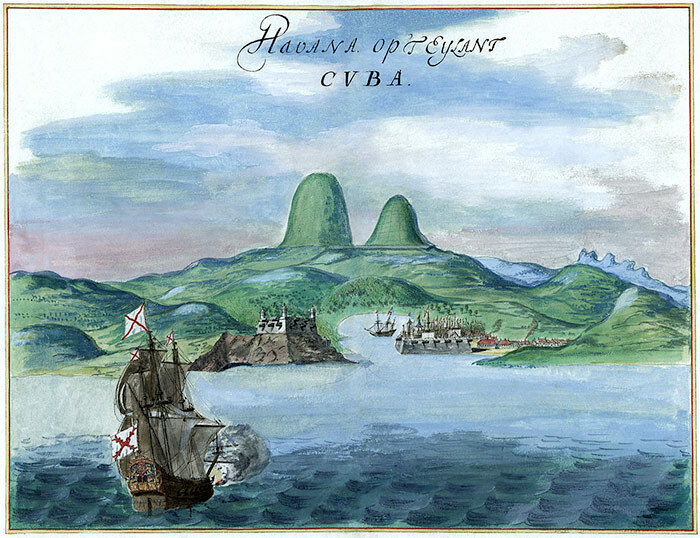 For the next four hundred years Cuba belonged to Spain; but long before the United States had come into being, this great island, the Pearl of Antilles, was recognized by the far-sighted Governor Pownall of Massachusetts as forming part of the North American domain.